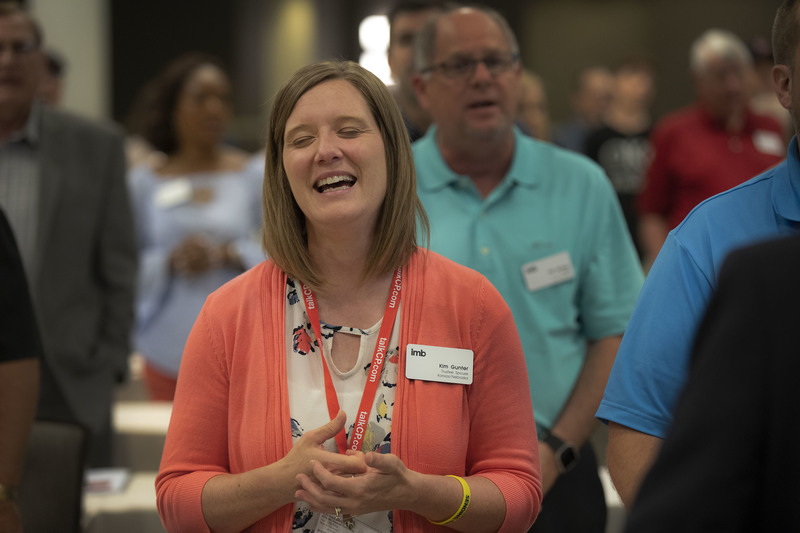 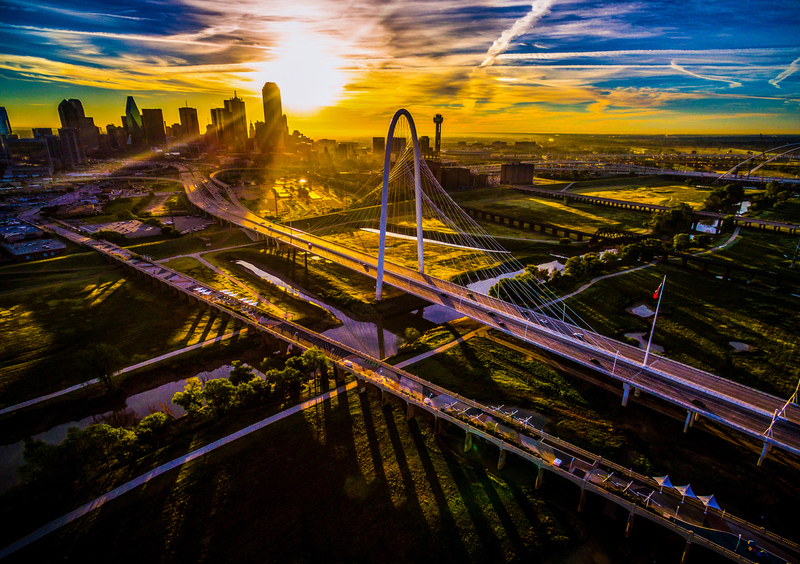 "Associational Mission Strategist" (AMS) is the new recommended title for Southern Baptist mission leaders formerly called directors of missions or DOMs. 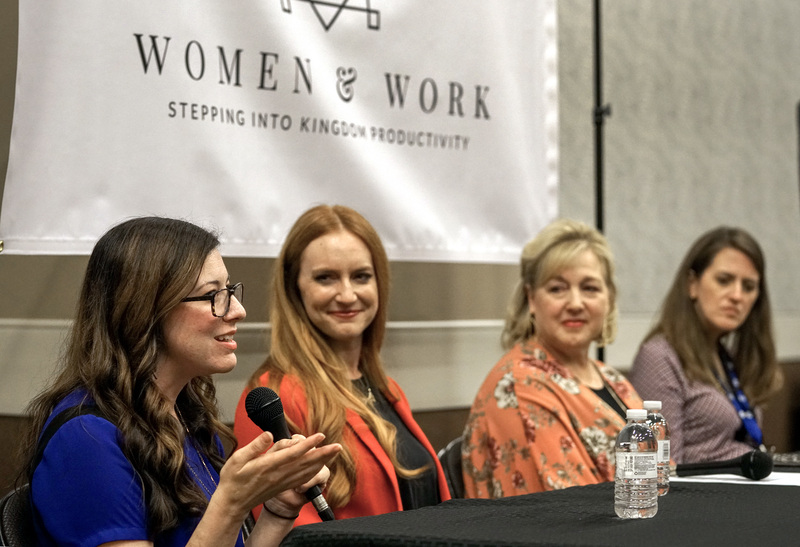 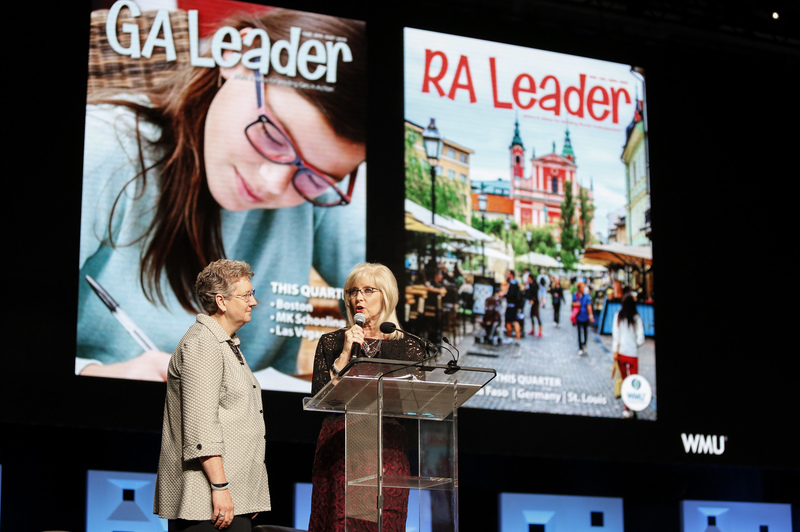 Women's roles in the workplace was the subject of the panel "Women & Work: Stepping into Kingdom Productivity," June 12 in Dallas in conjunction with the 2018 Southern Baptist Convention Annual Meeting. 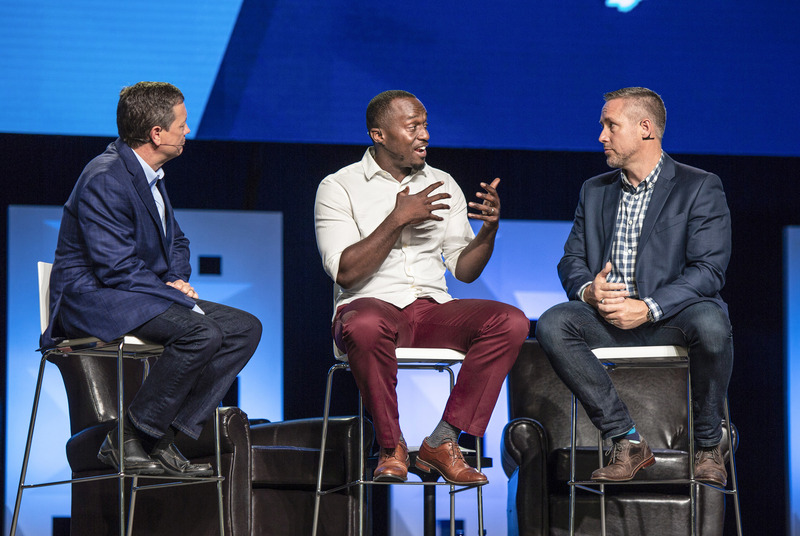 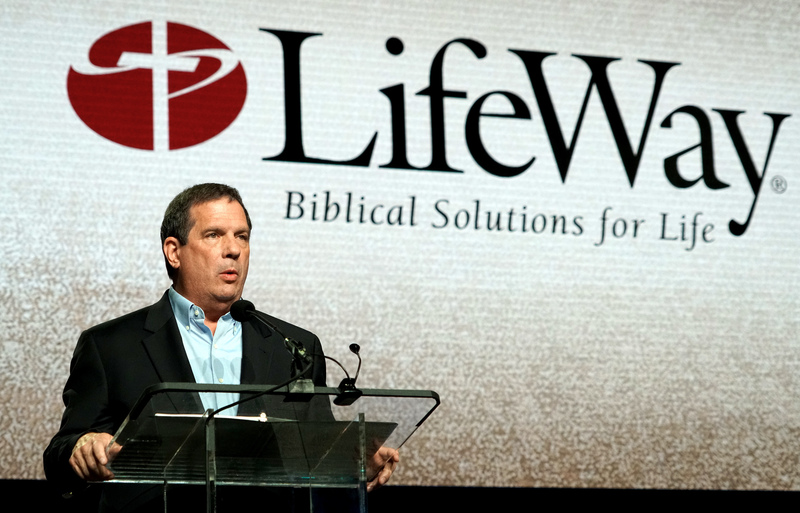 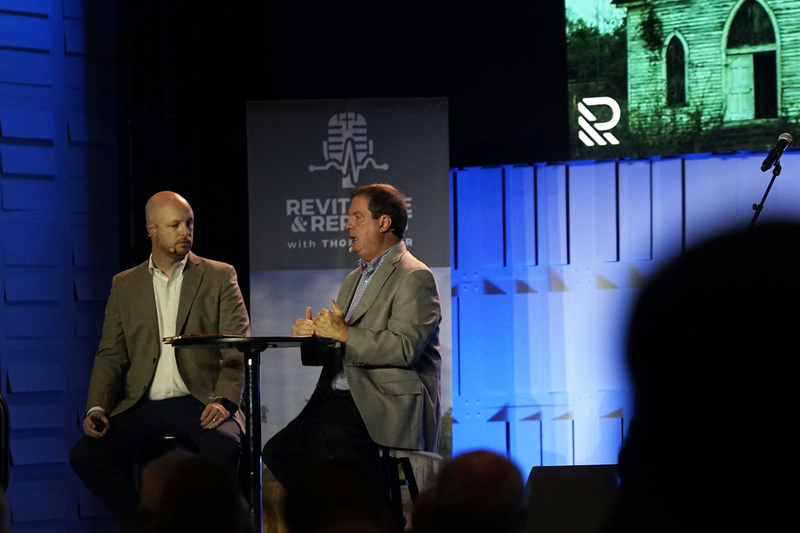 A breakout session called 'Undivided' on racial reconciliation was held during the SBC annual meeting. 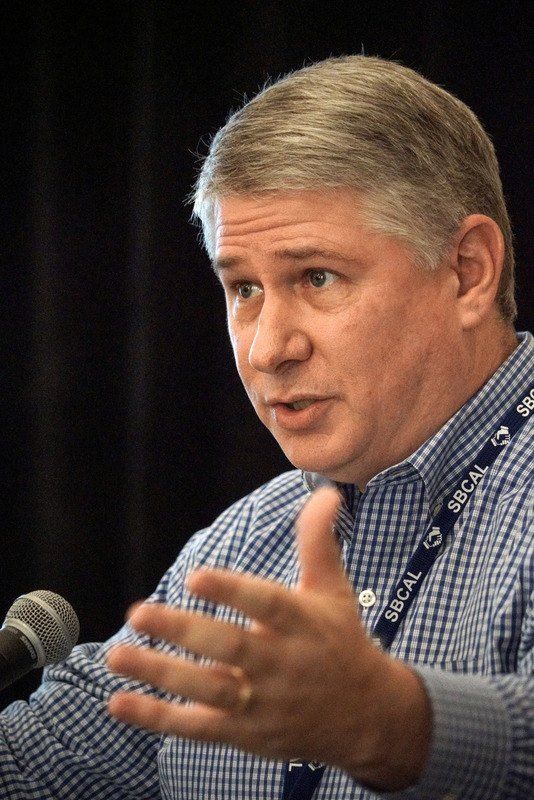 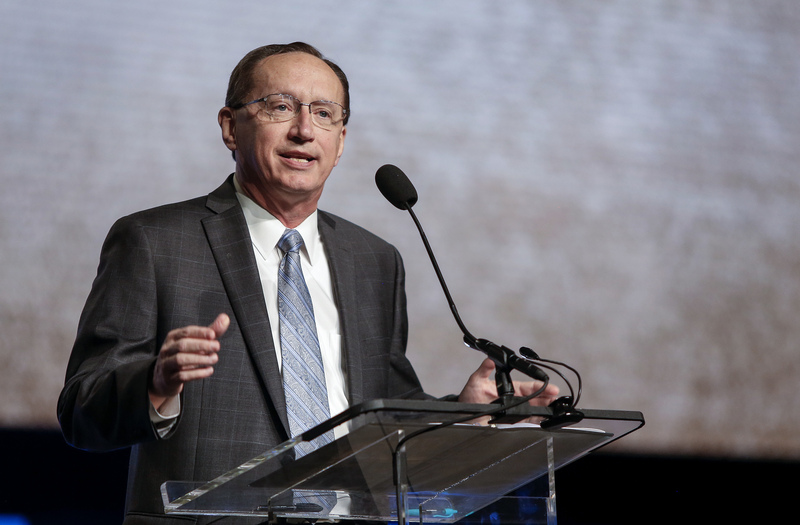 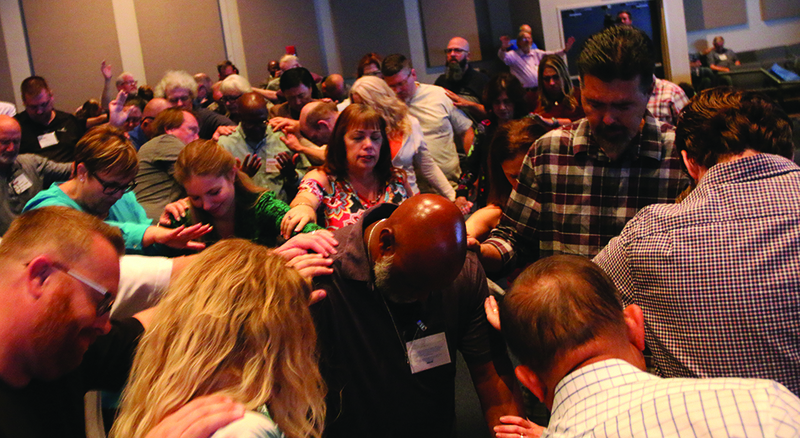 The committee will make nominations to messengers at the June 2019 SBC annual meeting in Birmingham, Ala., for trustees to the SBC boards and committees.